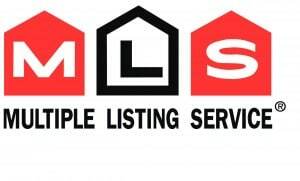 Join our Mailing List to receive Monthly Homes Sold Report for homes sold on Toronto MLS. Toronto homes Sold Report will provide with monthly up to date sales figures for Toronto and GTA including York Region, Durham Region, Peel and Halton Region. Want To Know What Your Neighbourhood Homes Are Selling For?